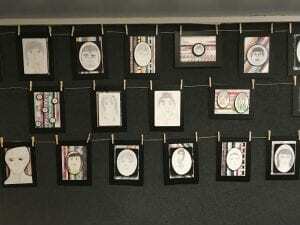 Our Year 3/4 Self-Portrait Exhibition was officially opened on Wednesday 8th November by our very talented Visual Arts Teacher, Mrs Allibon. We were thrilled with the turnout of parents/carers and family members who came to view our Year 3/4 students’ beautiful creations. They have worked really well to improve their techniques this year, which is evident in their beautiful artwork. 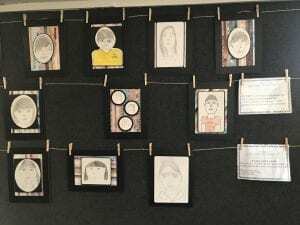 Our Year 3/4 Self-Portraits will be on display in the Gallery, which is on the wall just outside our Visual Art Room, until 17th November, with late viewings available on Thursday 9th November and Tuesday 14th November until 6.00pm. We welcome you all to come along and view our stunning display of work, some of which is pictured below.